How to disable wakelocks is now a subject matter that has become pertinent to be addressed. Many a times, we wake up in the morning to see that our battery has been conspicuously drained even though we charged it the previous night. You may blame it on your battery, however, in most cases, there are more to it than appeals to the eye. When we lock our screen and go to bed, we think our phone has gone to deep rest. That is not always the case. Some apps sleep with one eye closed, work quietly in the background and consequently drain our battery. These kind of apps are called wakelock apps. 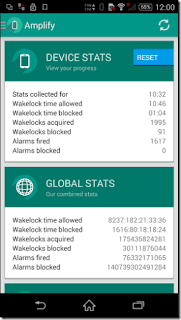 Some wakelock apps are indispensable. 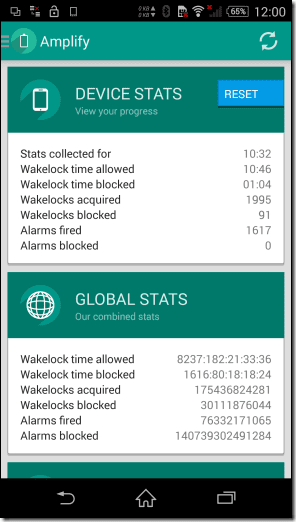 For example, Gmail, whatsapp, and messenger apps need the wakelock feature to be able to synchronize and deliver realtime notifications. Apps like Google Play Services need to keep the CPU awake almost all the time. Unfortunately, most of these apps are needed for our phones to function properly that disabling them from using wakelock features will compromise the smooth working of our device. However, there are apps which are parasitic. They make use of our CPU even when it is not needed. We need to find these apps and disable them from causing wakelocks. How to disable apps from causing wakelocks. First we need to root our device before this method can work. Next, we need to find out which apps are causing wakelocks. To fish out these apps, we need to install a Wakelock Detector. You can get it HERE. 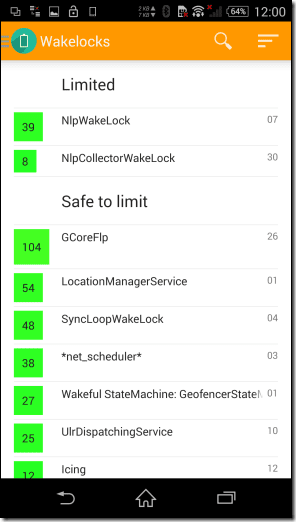 This app will be able to tell you how long each app uses the CPU and the number of times they trigger the wakelock. 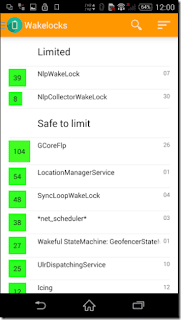 For a better result, charge your phone fully, close all your apps and open the wakelock detector app. . Allow it to run for a few hours while your phone is locked..I would advise you to leave it idle overnight and check the wakelock detector for apps that trigger the wakelock. After we have discovered these apps, the first thing we may want to do is to uninstall them. Some of these apps cannot be uninstalled owing to their importance to the functioning of our phone. The least we can do is to disable these apps from triggering wakelocks. To disable wakelocks on these apps, we need to install an app known as Amplify Battery Extender. This app is basically a battery saving app but unlike other apps, it allows you to disable apps from triggering wakelocks. 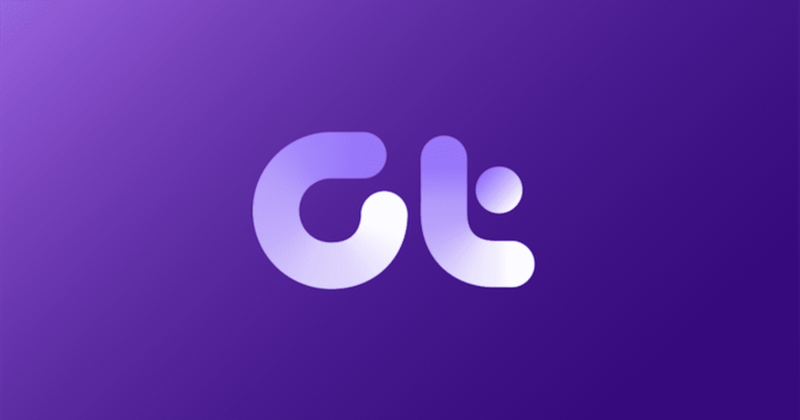 To download this app, click HERE . Launch the app and from the right hand navigation bar, select the wakelock option. Choose the permission you want to restrict and the time frame you would like to designate for the permission. The app also suggests ways to resolve the problem. If you have been experiencing unnatural battery drain, do well to try out this tutorial in order to resolve the problem. 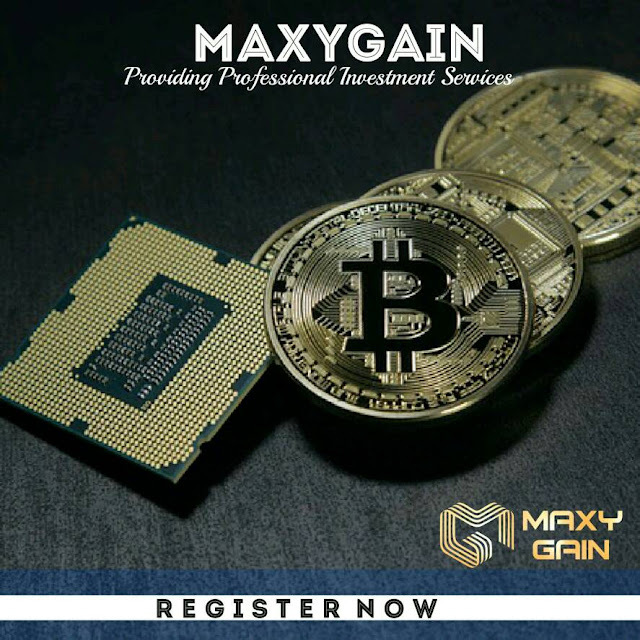 If you have questions as regards to the tutorial, you can drop your concerns in the comment box below.